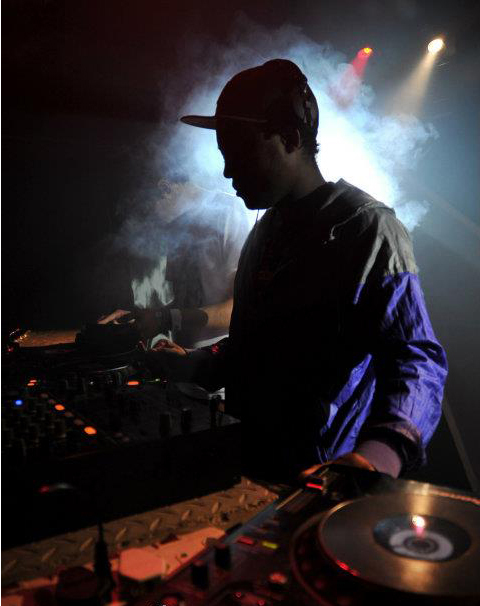 Munya AKA Mysterion’s innate ability to step outside what he wants to play, and instead, be conscious of what the crowd wants, has progressed him from the reputation of being a respected opening DJ to a valuable addition to any line-up. 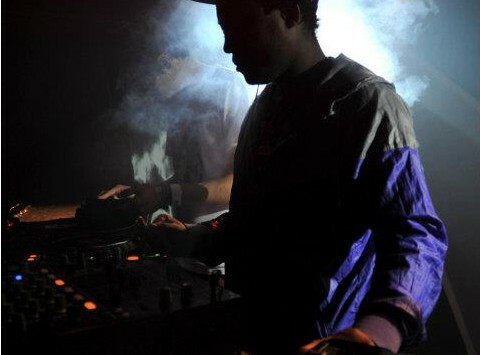 His trajectory as a DJ in the Cape Town scene has been steady, organic and constantly progressive. Having spent many hours digging and learning about music in Cape Town’s now legendary Choice Records Store, he took mentorship from those in the scene who he looked up to and respected most. 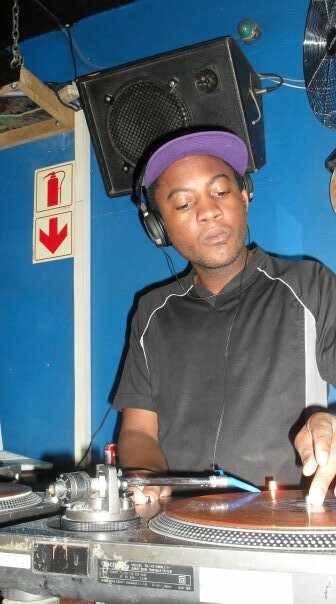 Mysterion began Djing in 2007 and his hobby turned to obsession rapidly. He began fine-tuning and crafting his sound into a seamless mix between authentic UK Grime inspired tunes, Rolling Drum n Bass build-ups and thick, Rinsing Dubstep anthems. He held court and regularly plied his trade as a constant fixture in line-ups on his home-turf, FICTION Bar in the Long Street, Cape Town, where he put many hours into music in many aspects. 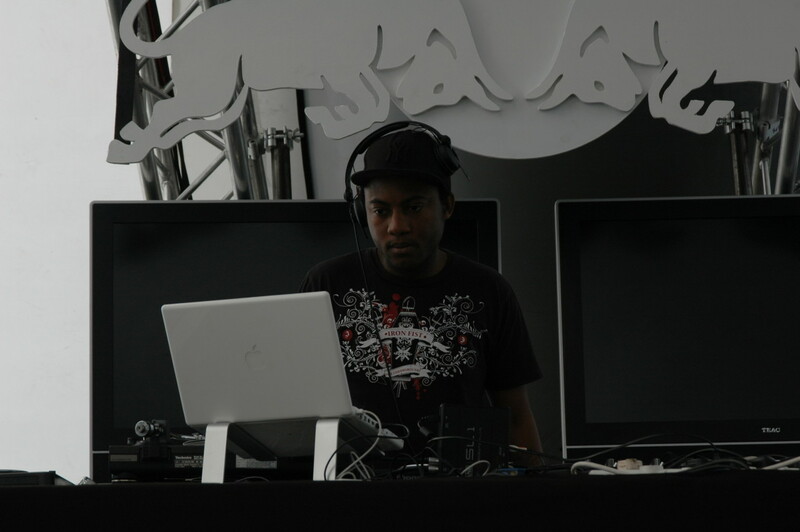 Since coming into his own as a well-known, great quality DJ, his gigs have included warming up for international headliners such as Drumsound (UK), Nymfo (ND), Camo & Krooked (AU), Ali B (UK) and local hero’s Niskerone, Mix n Blend, Fletcher,Counterstrike, Tasha Baxter, Hyphen and Dj low to name a few. He always plays the music which he grew up on and build a love for but is experienced enough to enjoy a broad selection of electronic music, and his technical abilities continue to grow from strength to strength.